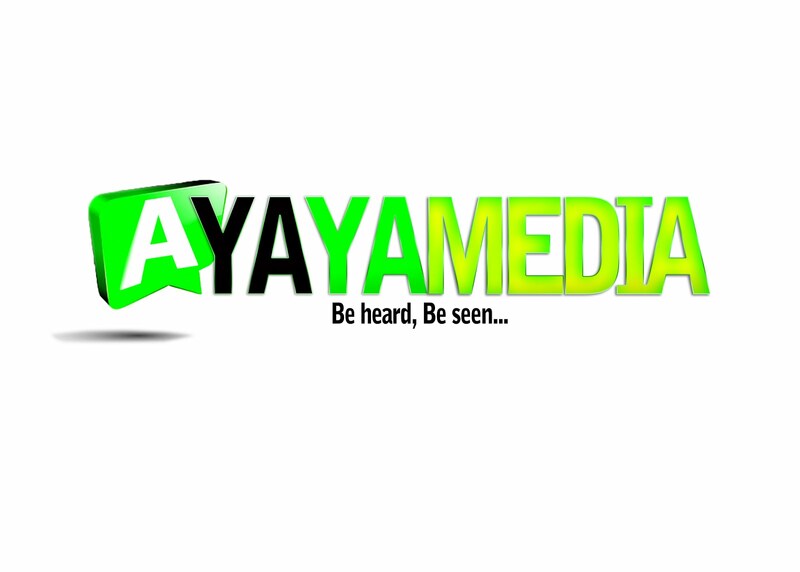 AYAYA MIXTAPE: DJ SWAGZ Ft. DJ TTB - Rebirth Of Santa Claus Mixtape #BeHeardBeSeen - AYAYAMEDIA - Be Heard Be Seen ! 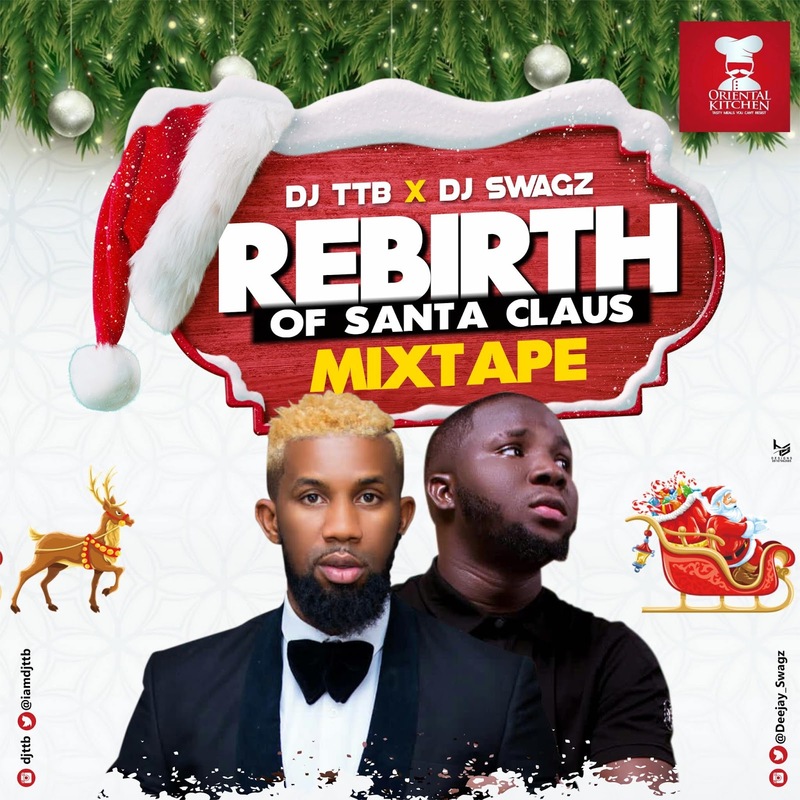 Kano finest DJ Swagz Teams up with International DJ TTB Official DJ at MTV Base and CEO of Lit Loudge Abuja on a new Xmas Mix. They titled "Rebirth Of Santa Claus" This a way of saying Happy Xmas to all fans World wide.